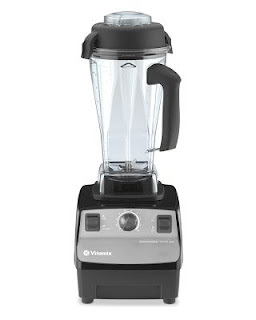 Evenings With Peter: Everything But The...Vitamix! I am so jealous of your Vitamix! Every since I attended a lecture by Rick Bayless and he extolled the virtues of this miracle machine, I've been sold. Now, I hear you can make cornmeal, well, I'm saving my pennies.